No matter how old your kids are, they will surely end up suffering from summer boredom at some point. Having the kids home full time this summer may sound overwhelming, but you’re in luck. 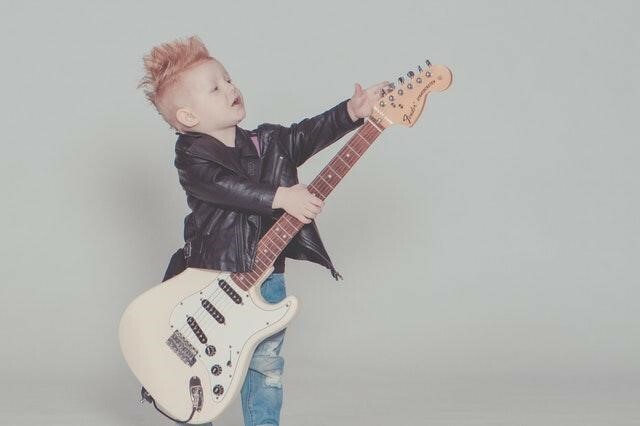 There are ways you can keep your kids busy, while having fun too. Today we’re featuring summer chore ideas for kids of all ages. Enjoy this unique list of opportunity to give your kids something to do while you enjoy a clean yard, home and summer season. When it comes to entertaining kids when the weather is so bad it keeps them stuck indoors, you don’t have a better friend and ally than the internet. The web is an endless resource for activities and ideas that can entertain kids while stimulating their minds. You can even find ways to wear out hyper children with the help of the internet. 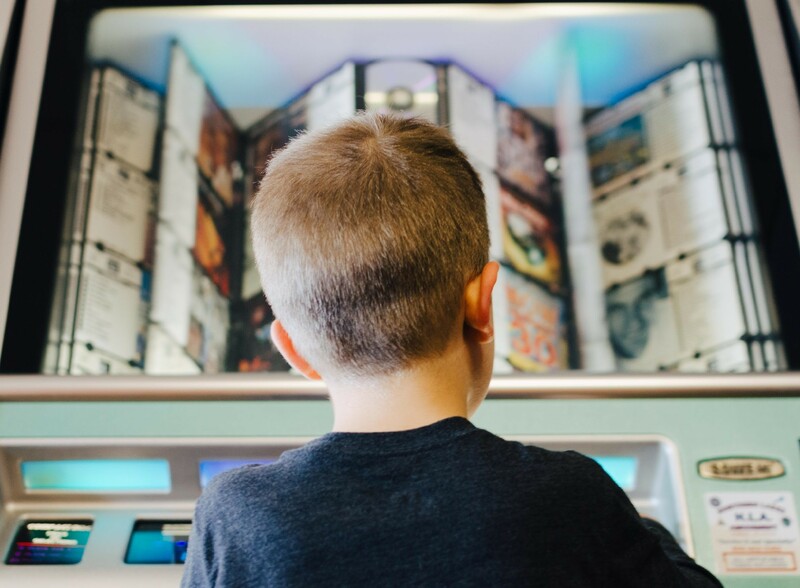 We’ve gathered some of our favorite ways to keep kids entertained all in one place so you have plenty of great ideas for the next rainy day. Teaching kids healthy habits starts early and lasts their whole life. 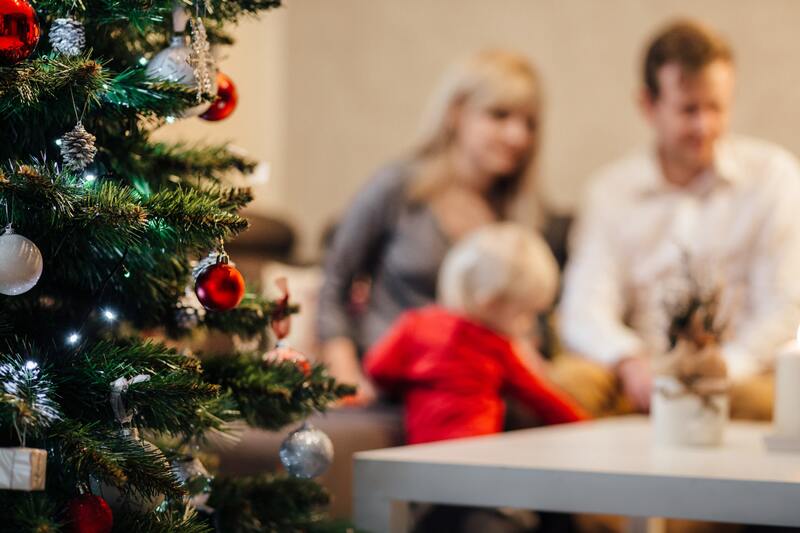 However, lecturing your child about the importance of money may not sound appealing to you or your child. 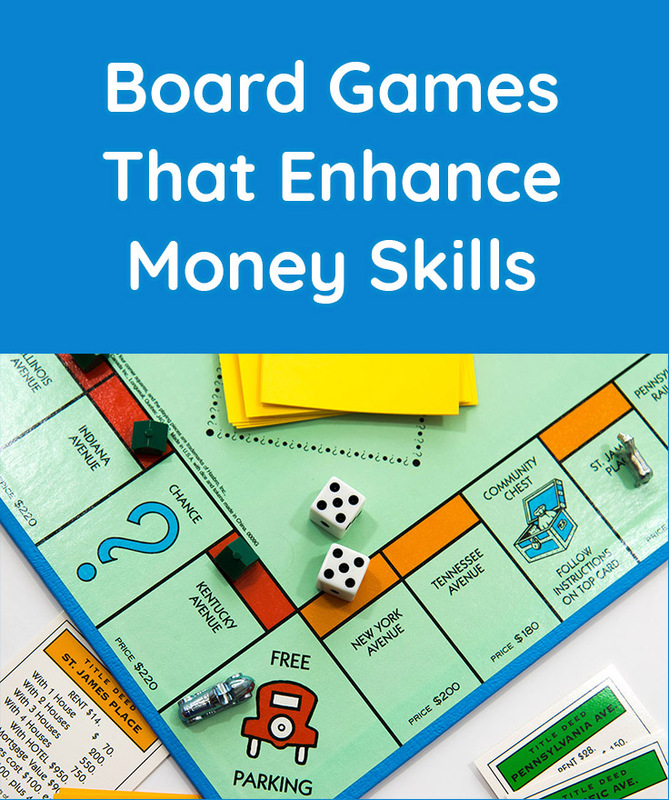 Teaching money management doesn’t have to be dull. It can be quite fun! The first thing every parent seems to do is blame themselves for behavioural issues that arise with their kids. While every parent has one mission and one mission only, to raise their kids to be well rounded, good mannered, intelligent adults, there’s still a piece that parents overlook. No matter how much you work to teach your kids, they still have that little element of personal choice. Kids can be taught to be more responsible but it will take them a few mishaps to learn how to truly be accountable for their actions. 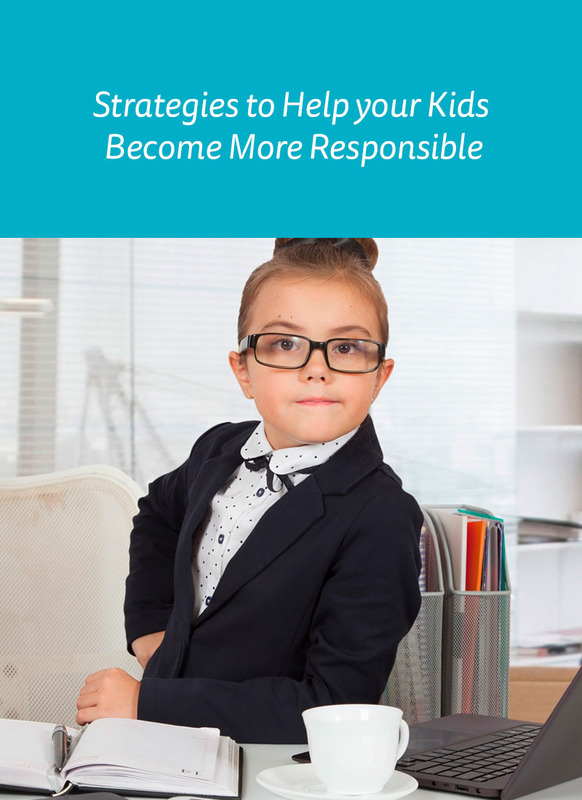 Today we want to discuss a few strategies to help your kids become more responsible, this alleviates the parents feeling as if they failed and helps guide the kids forward to being responsible, well-rounded adults. Reading in the earlier stages sets the foundation for later independent reading. 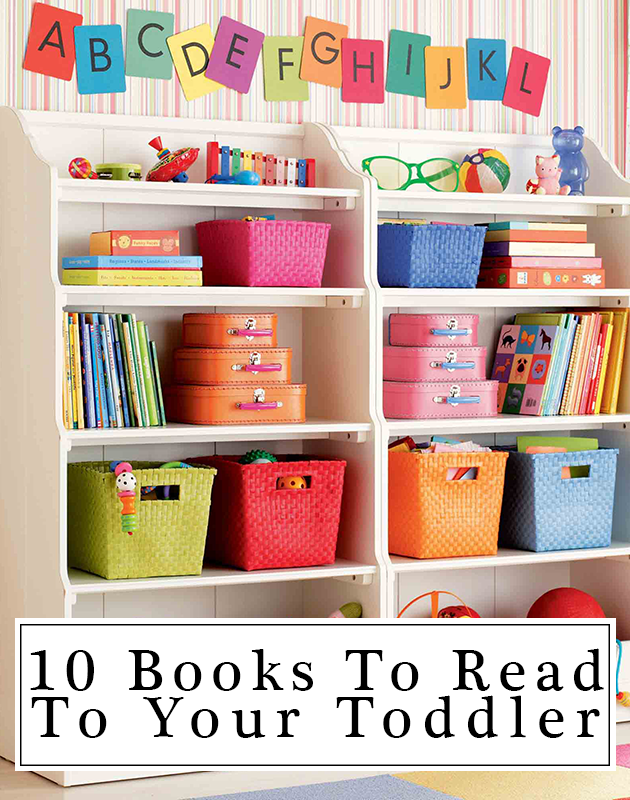 Keeping toddlers motivated and interested can be tricky, but finding a good book to do that can be tricky too. So let me show you a few of my kids favourites. Valentine’s Day has an absolutely different meaning once you have kids of your own. 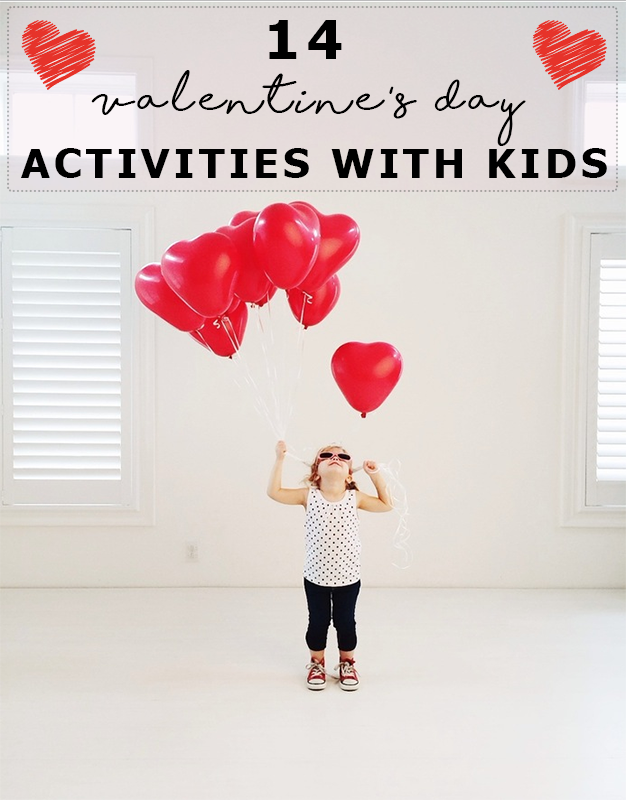 Valentine’s Day is all about being with the ones you love and that is why we share 14 ideas on how to spend 14th February with your kids.